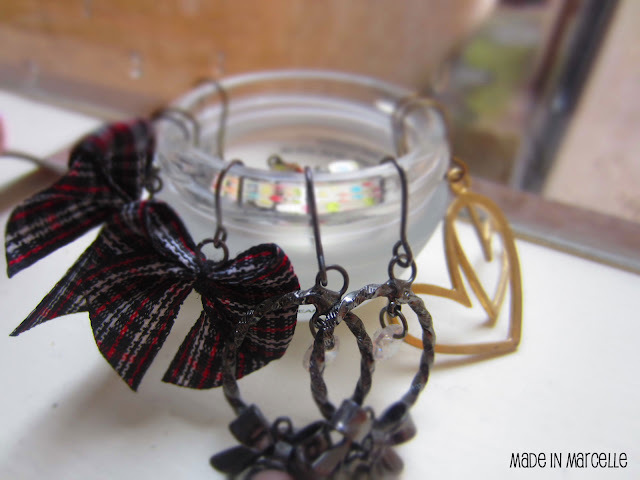 I hate wasting useful junk, but by all means I'm not a hoarder! 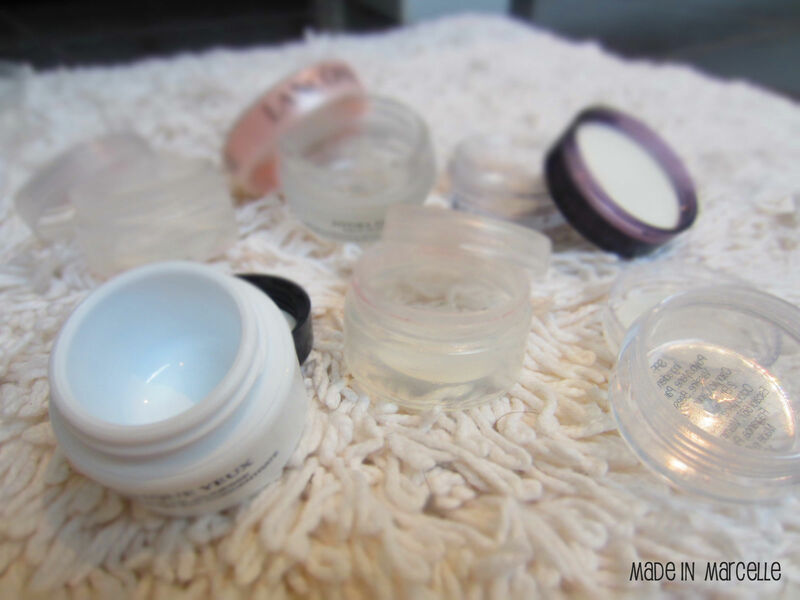 *ahem* Empty containers are one of the things I hate throwing out, especially when they can be reused. Over the last couple months I have accumulated a handful of empty containers - some big, some small and some even with mirrors. I was looking for some inspiration around the house especially for when I have to travel, when I came across the following ideas. 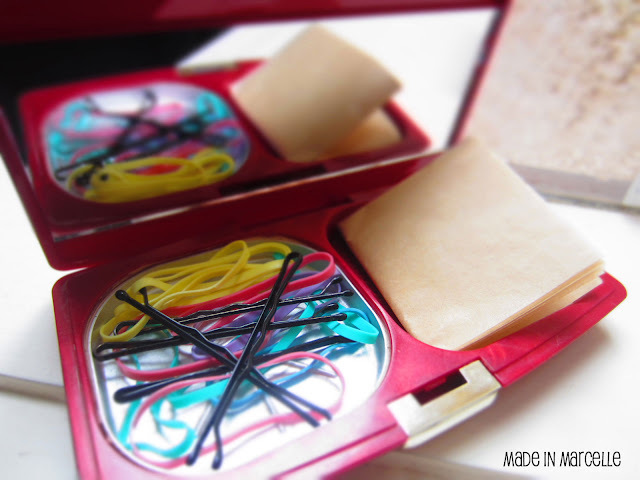 So here are 5 ways to effectively pack & store your jewellery & make up necessities, using your empty makeup containers! #1: Use small lip balm or eye cream containers to store your earrings. 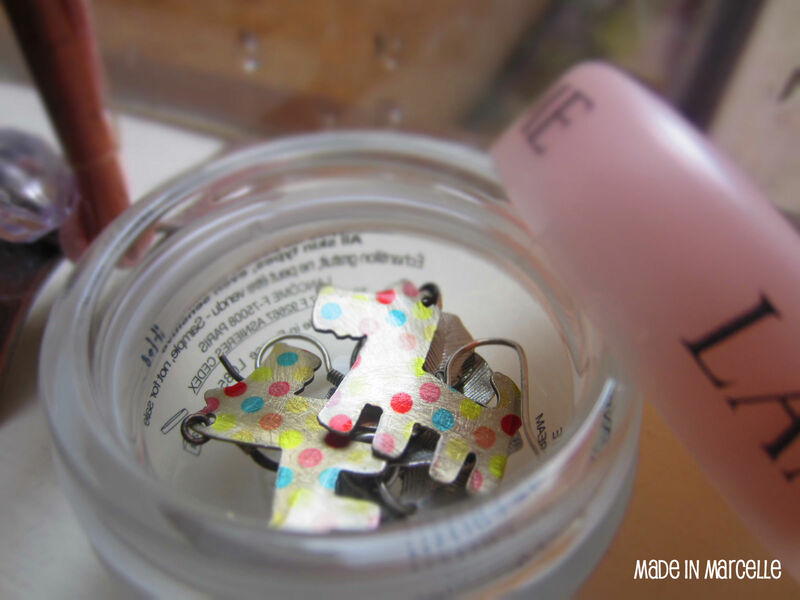 This is a great way to keep your earrings, especially small ones which tend to often go missing. You can easily fit 5-6 pairs per container. 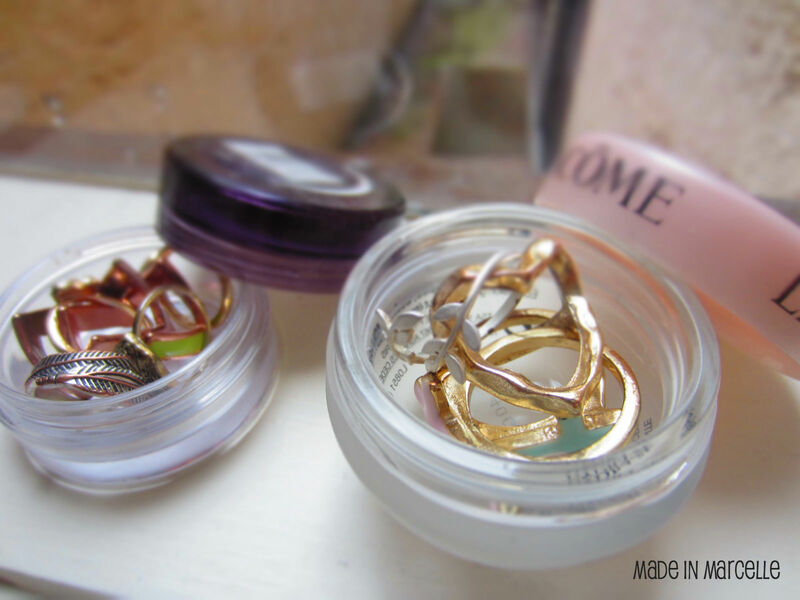 #2: Use small lip balm or eye cream containers to store your rings. 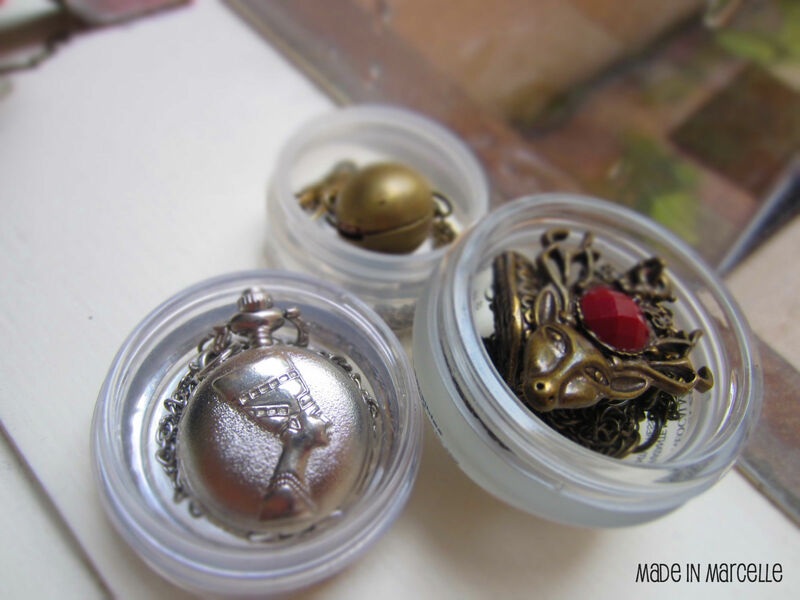 #3: Use small lip balm or eye cream containers to store your necklaces. 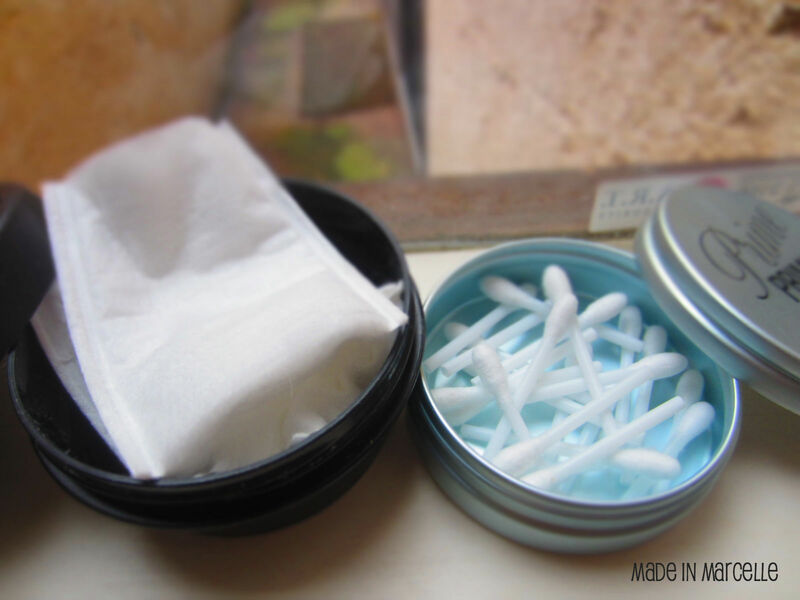 #4: Use larger containers to store cotton pads and cotton tips. 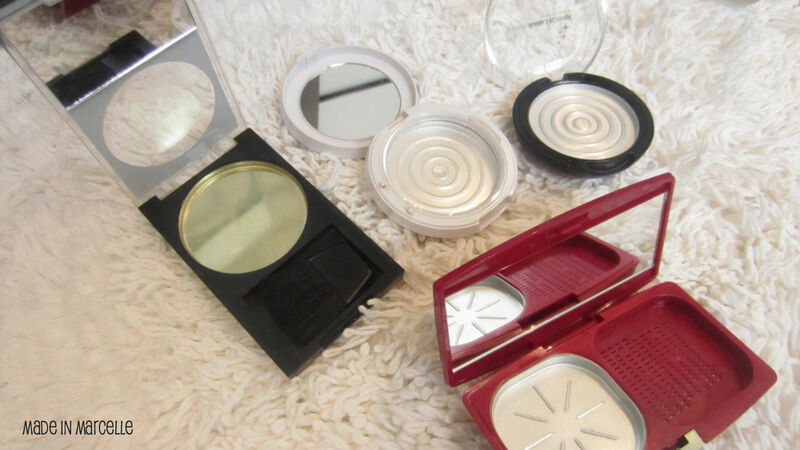 This is ideal for travelling. Grab a couple cotton pads to store in a container, and with cotton tips cut them in half to store in another container. A very hygienic way to store cotton pads & tips, that'll keep them away from odours as well! 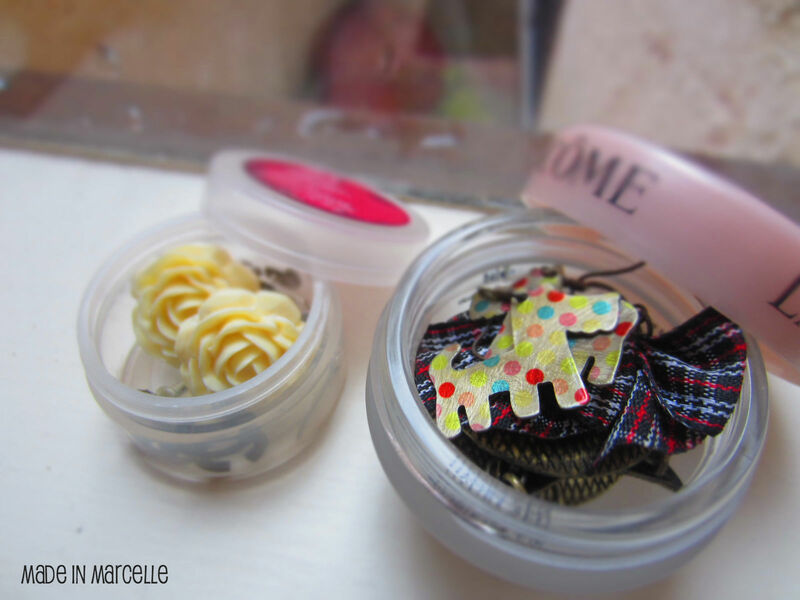 #5 Use empty foundation/ powder containers to store hair accessories & blotting papers. 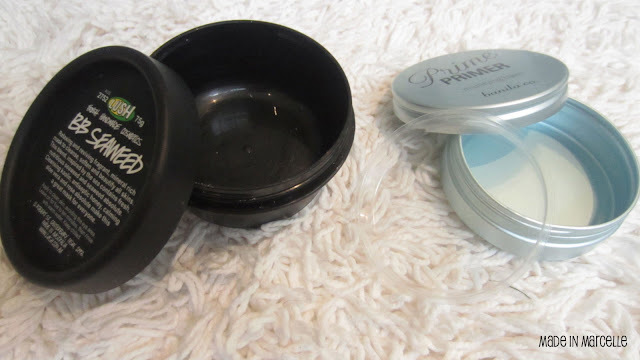 You could also use the containers to store your clean makeup sponges, DIY face masks, or soak up cotton pads with nail polish removers to make portable nail polish remover pads. I still need more storage space/ ideas for all my samples from Bellabox. These cases are not big enough for em all! OMG...you know I am just drooling over your cosmetics cases. They are simply fabulous. Each one is a work of gorgeous art.